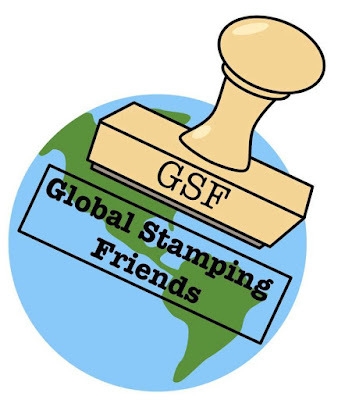 procrastistamper: Global Stamping Friends Extraordinary Blog Hop - Exciting Times! Global Stamping Friends Extraordinary Blog Hop - Exciting Times! 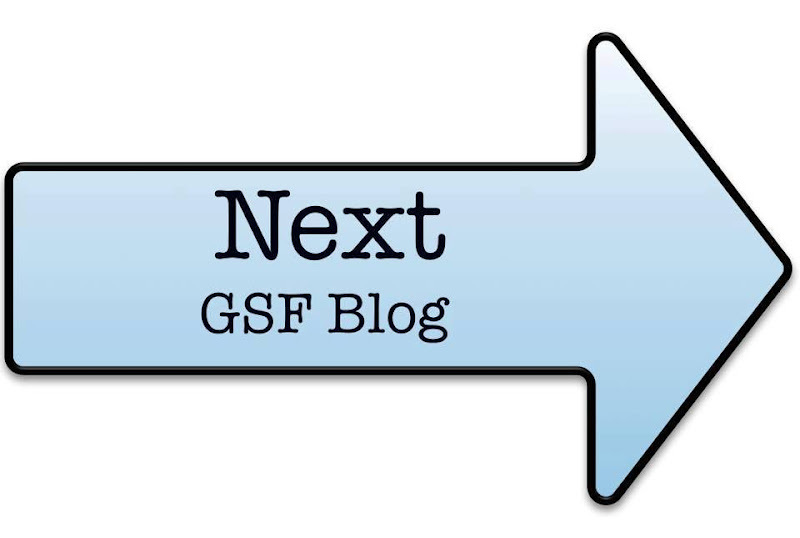 This blog hop is outside our ordinary postings on the first Friday of each month, and the theme is to share Sneak Peeks at upcoming products, or to feature projects using items that will carry over, into the Stampin' Up! 2018-19 Annual Catalog, which debuts June 1st! I was fortunate to be invited to be a Display Stamper for the recent Stampin' Up! OnStage event in Las Vegas, so I got a few Sneak Peek items ahead of the game. 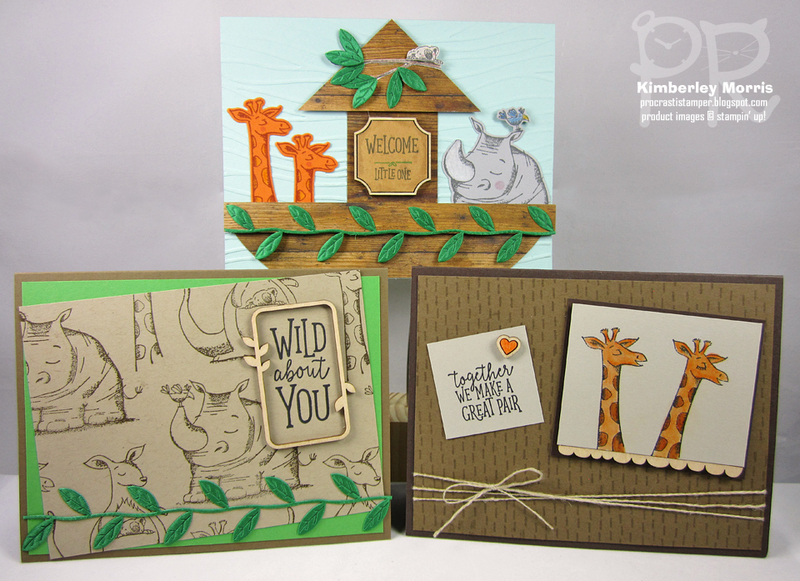 These are a few of the samples I made featuring the Animal Expedition Suite from the upcoming catalog. 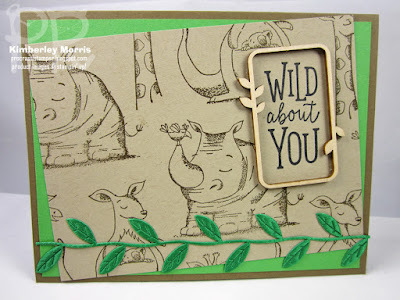 Little did I know that Stampin' Up! was going to be giving away the Animal Outing stamp set to everyone who attended the event...but still, I did get a few pieces that not everyone got. 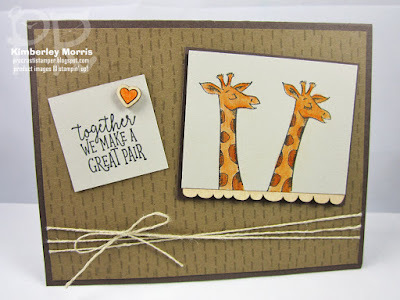 One of the items I got was the coordinating Animal Friends Thinlits dies, which will actually be available in a Bundle with the stamp set for 10% OFF! You can see in the Ark card below, how the dies can cut out the animals quite nicely. I did do some extra trimming on some pieces, but I'll tell you more about that later in another post, where I can show you how I made the whole card. Another couple items I received were the Leaf Ribbon which comes in the NEW Call Me Clover In Color, as well as the NEW coordinating wooden Frames Elements. I used both those items in the card below. I did not receive the Call Me Clover card stock that coordinates with the ribbon, so I used a green card stock I had lying around that was close enough to convey the coordination. I also received a couple more stamp sets in my Display Stamper supplies box, including the one with the dashed lines image you can see in the card below. That stamp set is called Birthday Backgrounds. 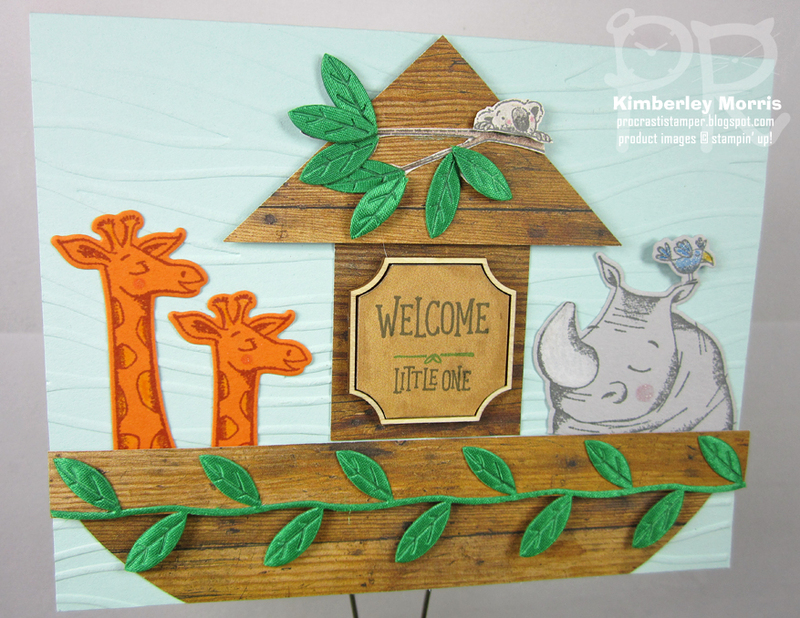 And, you can see more of those coordinating wooden Frames Elements in this card, as well. Current Stampin' Supplies: Pool Party card stock, Smoky Slate card stock, Pumpkin Pie card stock, Early Espresso card stock, Sahara Sand card stock, Soft Suede card stock & ink, Cajun Craze ink pad, Basic Black Archival ink, Basic Gray Archival ink, VersaMark ink pad, Watercolor Pencils, Wood Textures Designer Series Paper, Seaside Embossing Folder (used with the Big Shot), Linen Thread, Mini Stampin' Dimensionals, SNAIL Adhesive, Paper Snips, Stampin' Trimmer (to cut and score card stock), Grid Paper. 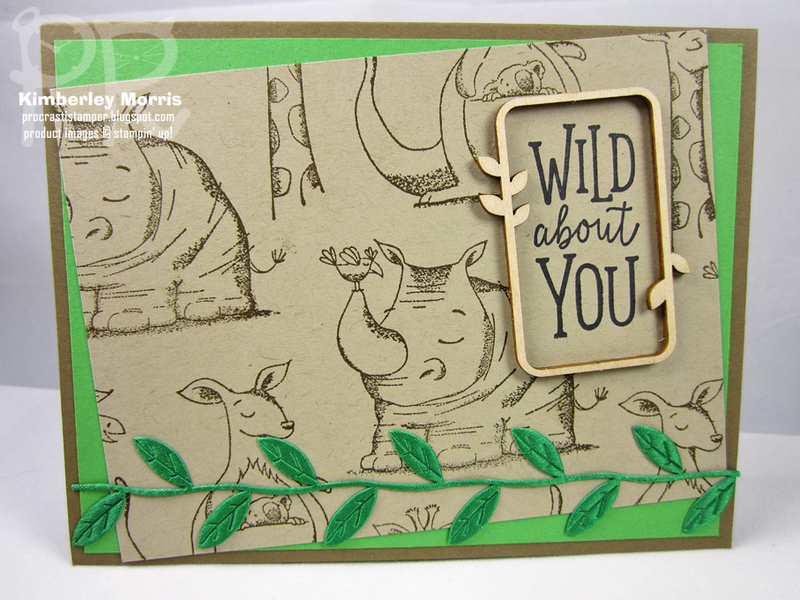 Sneak Peek Stampin' Supplies: Birthday Backgrounds stamp set, Animal Outing stamp set, Animal Friends Thinlits die, Frames Elements, Leaf Ribbon. 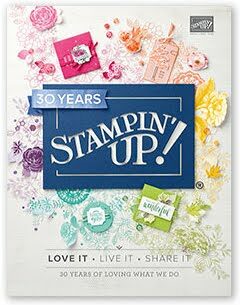 If you are in the US and you want to get a hard copy of the upcoming Stampin' Up! 2018-19 Annual Catalog, drop me an email with your mailing address, and we can get that coordinated! Click the Next arrow below to see Jenn's marvelous creations! 11. Kimberley Morris YOU ARE HERE! So cute ! Love this set too! I can't wait to play with this set! Thanks for the inspiration! Love LOVE this set and what you have done with those 3 likely characters <3 Cannot wait to buy the dies.